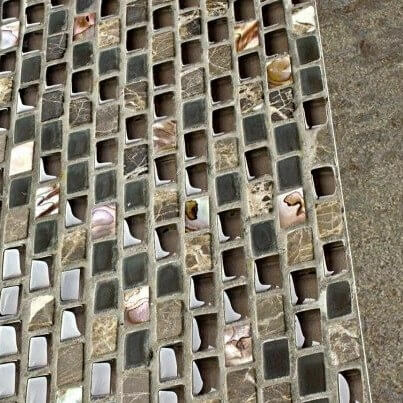 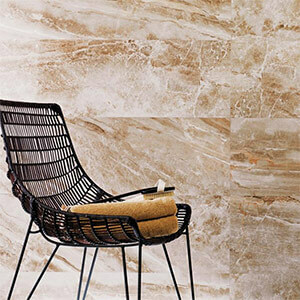 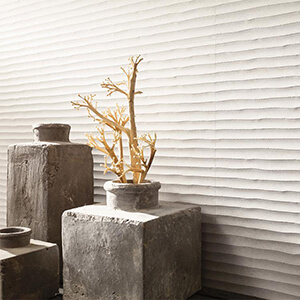 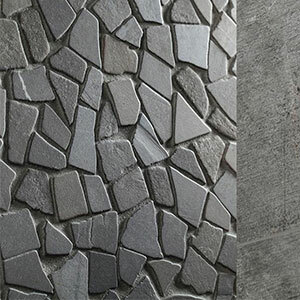 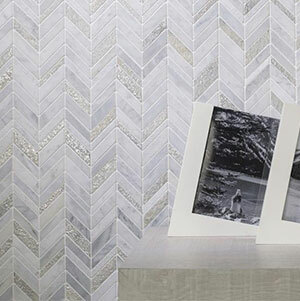 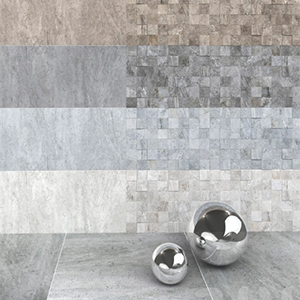 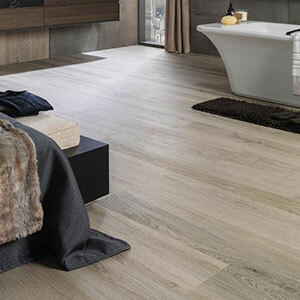 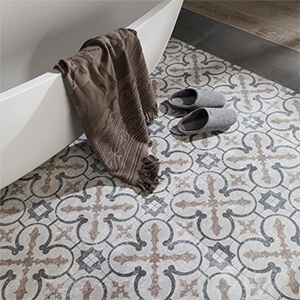 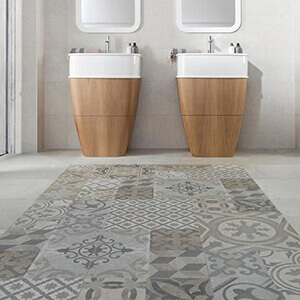 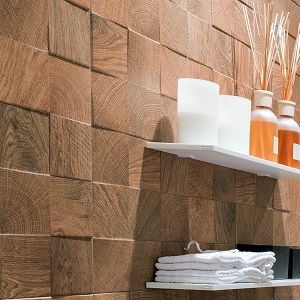 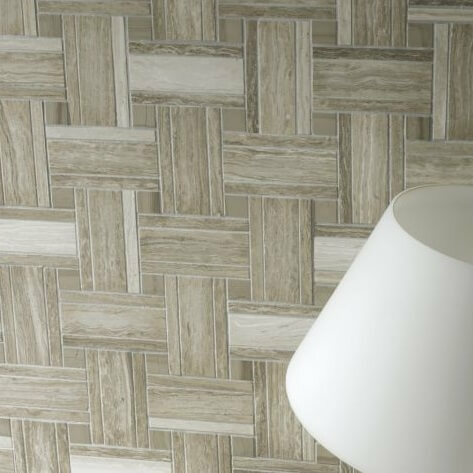 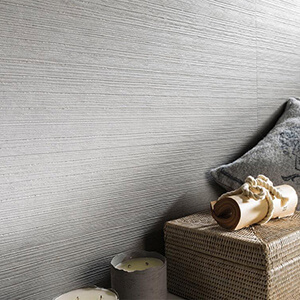 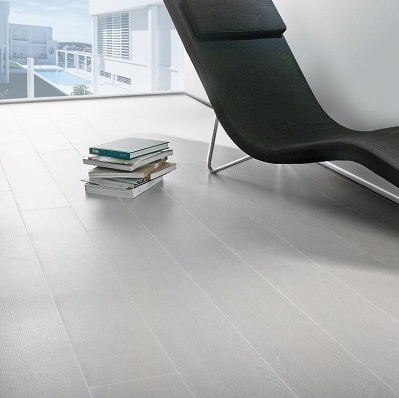 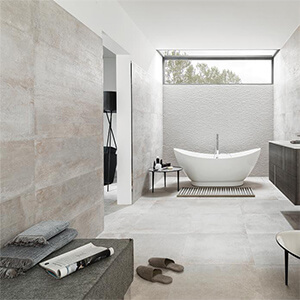 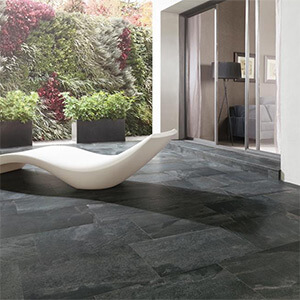 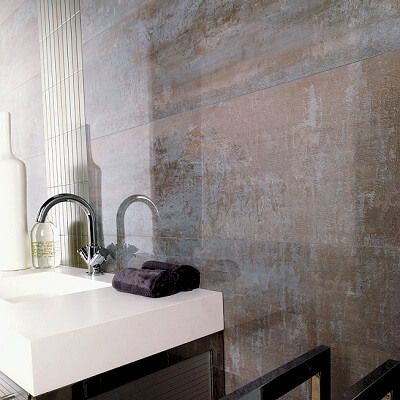 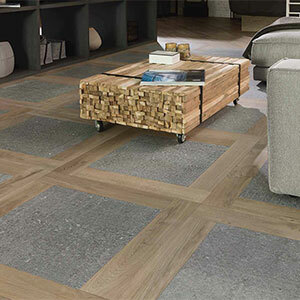 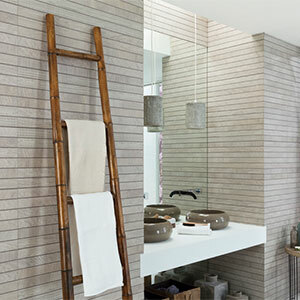 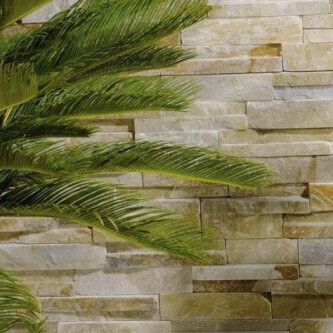 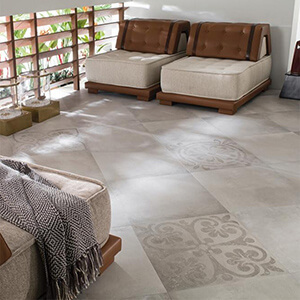 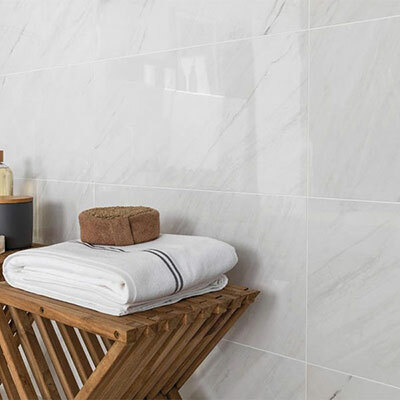 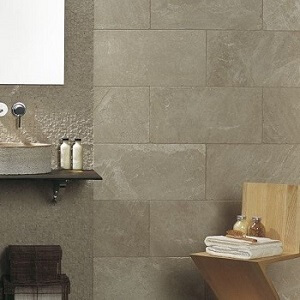 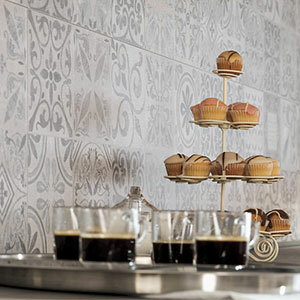 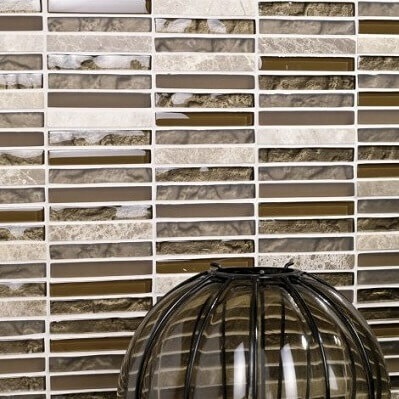 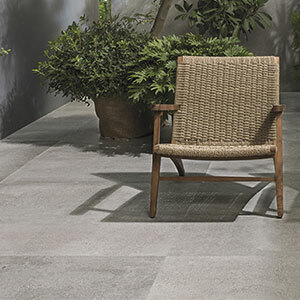 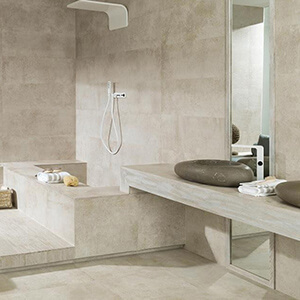 Porcelanosa is a Spanish tile and bathroom manufacturer specialising in the production of ceramic wall & floor tiles, porcelain floor tiles, natural stone, mosaics and wood flooring in a wide range of formats and finishes. 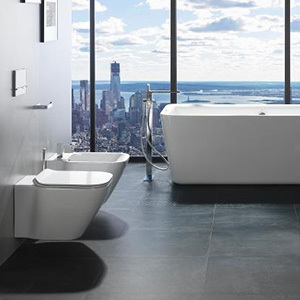 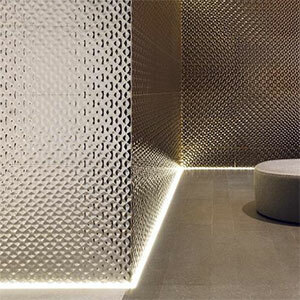 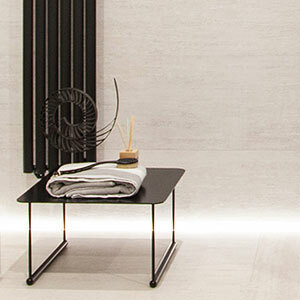 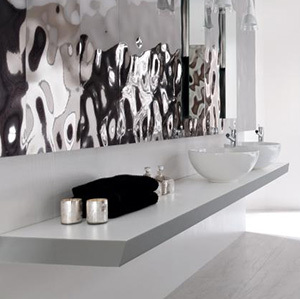 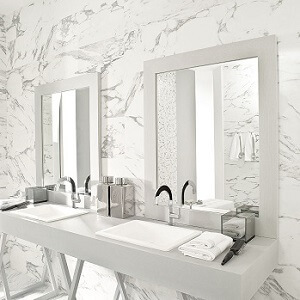 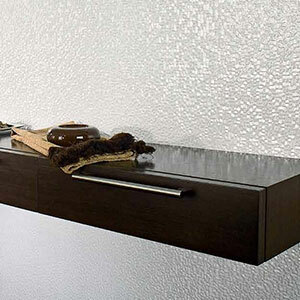 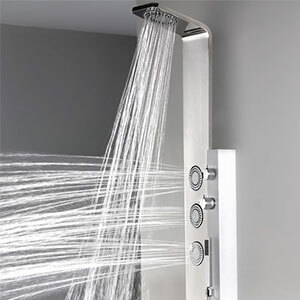 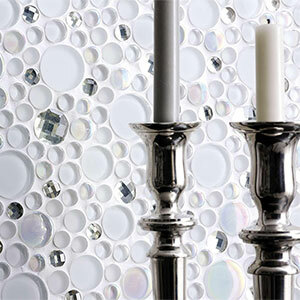 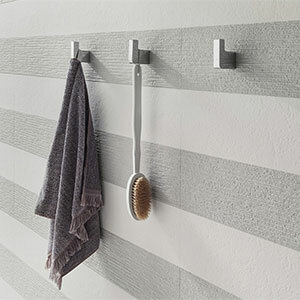 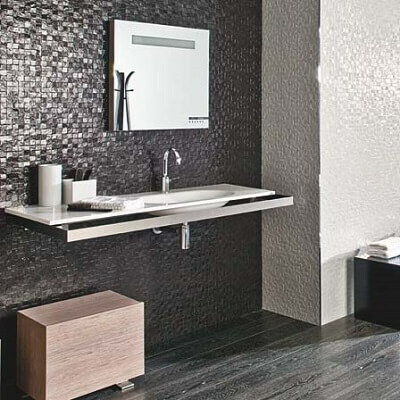 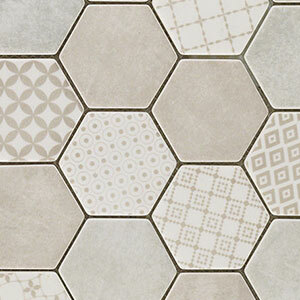 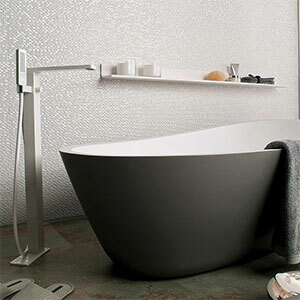 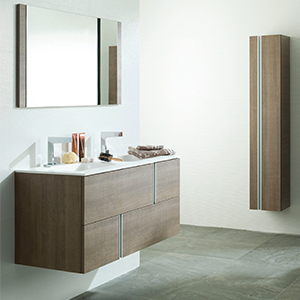 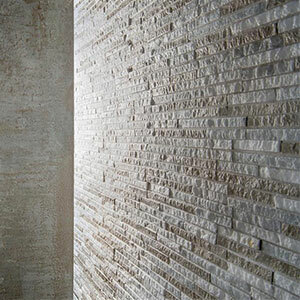 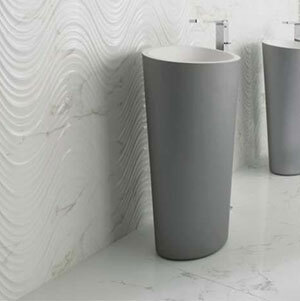 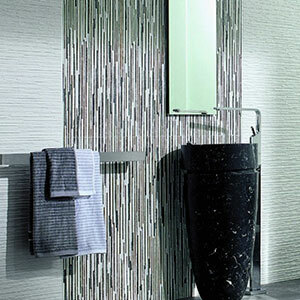 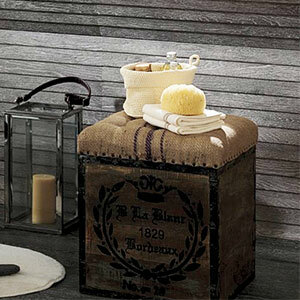 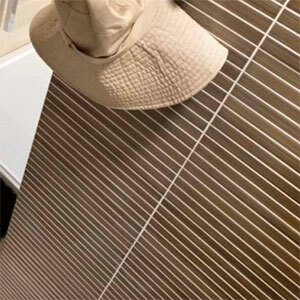 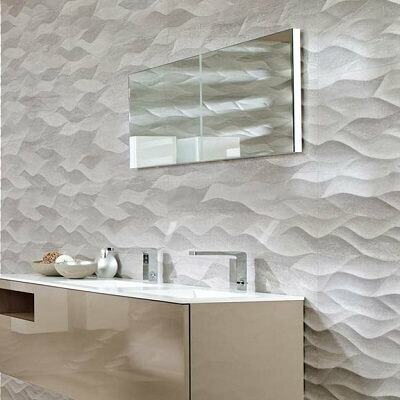 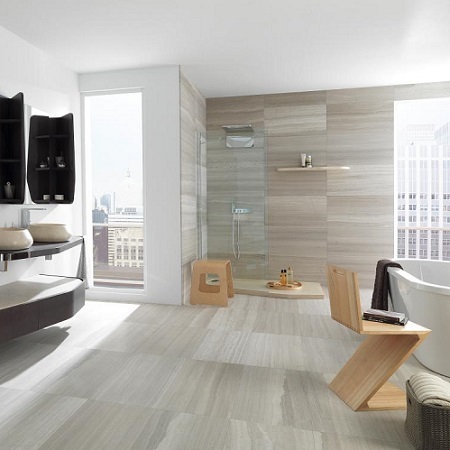 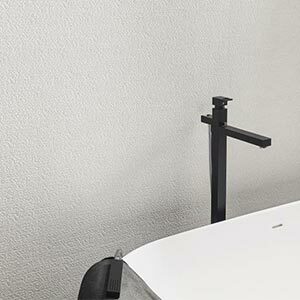 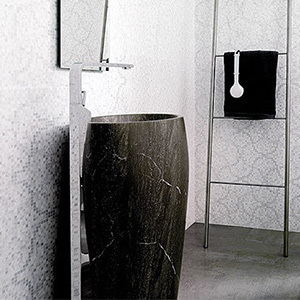 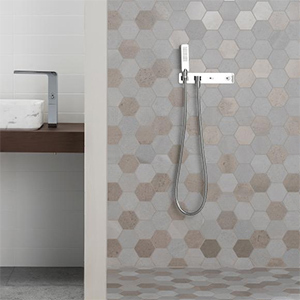 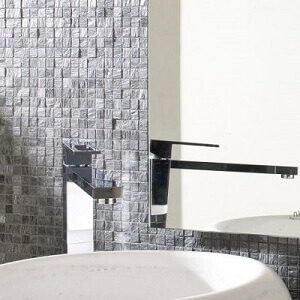 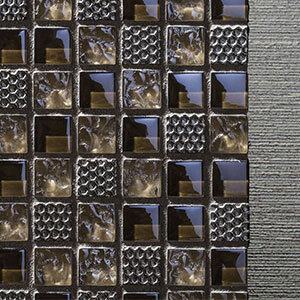 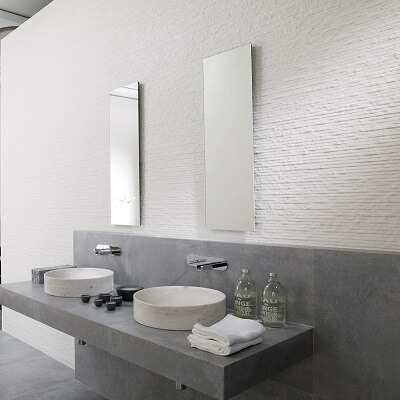 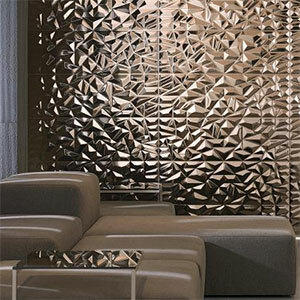 Porcelanosa also produces fabulous bathroom collections Noken, Systempool, Krion & Gamadecor. 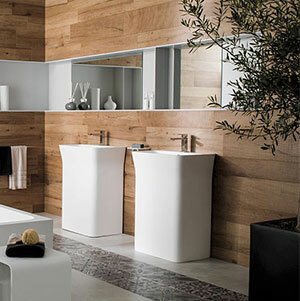 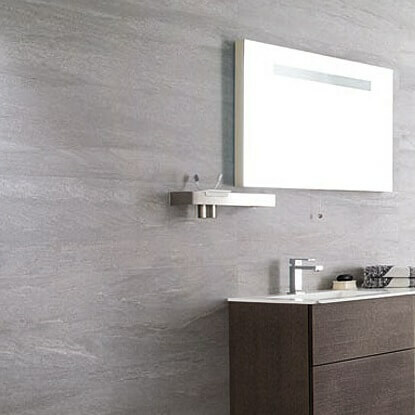 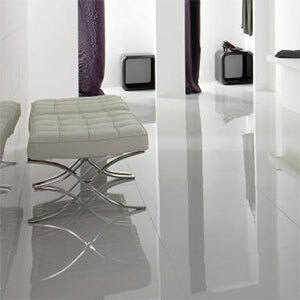 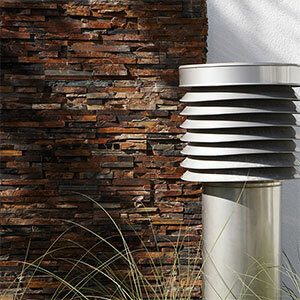 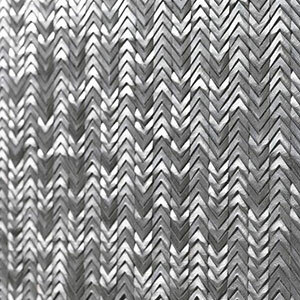 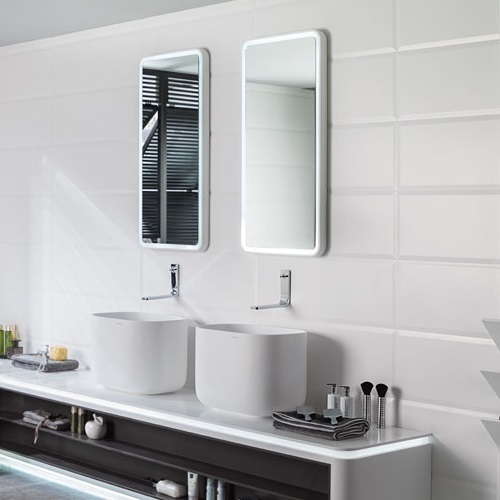 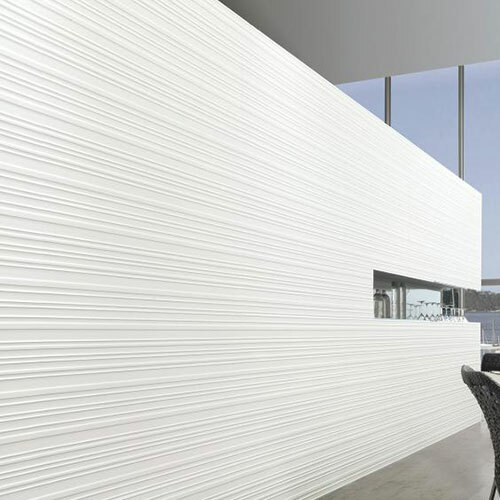 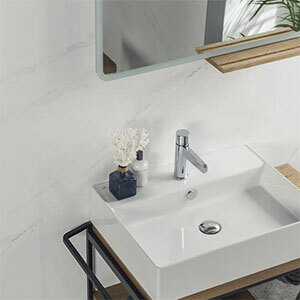 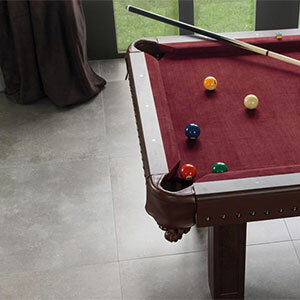 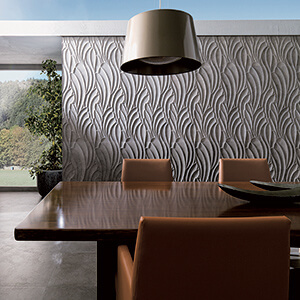 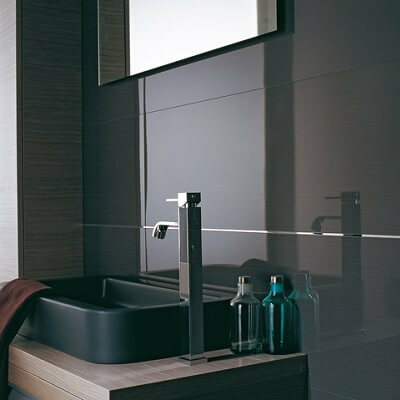 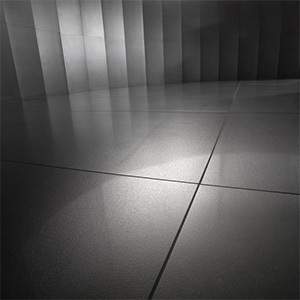 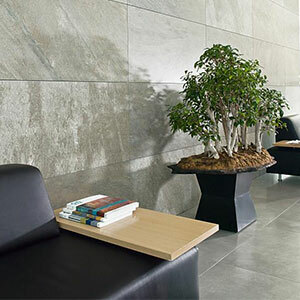 Their high standard of quality has earned Porcelanosa an excellent business reputation throughout the world where technology, quality and durability are the defining characteristics of all its products. 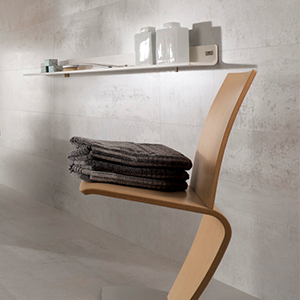 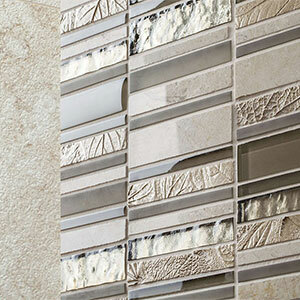 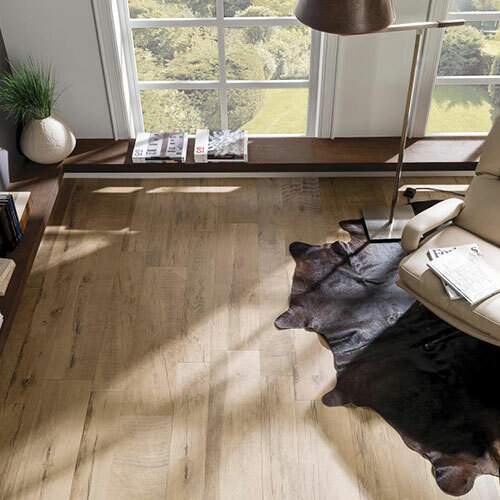 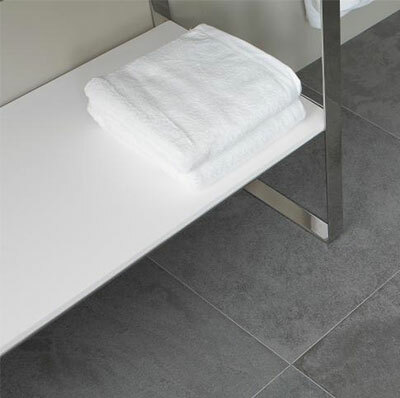 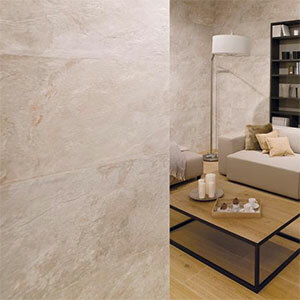 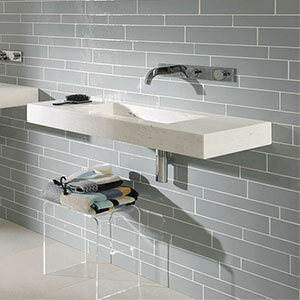 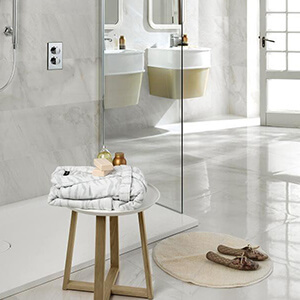 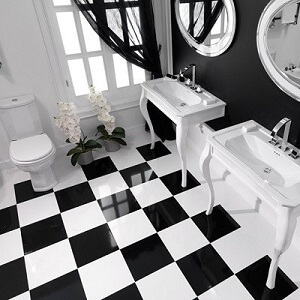 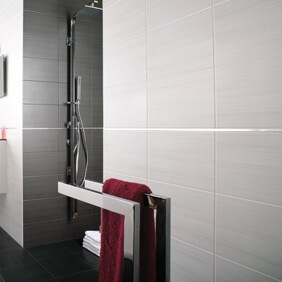 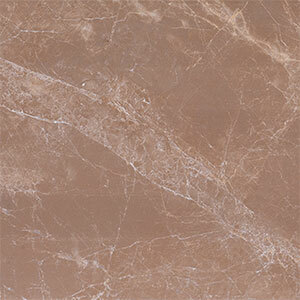 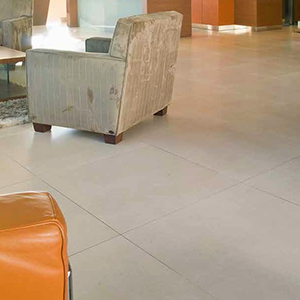 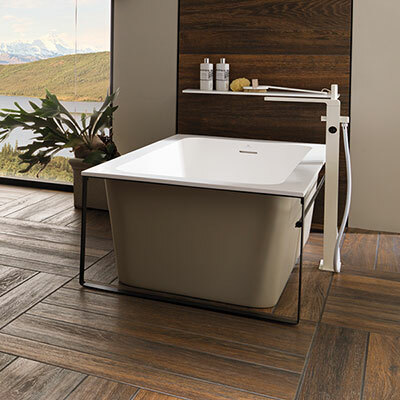 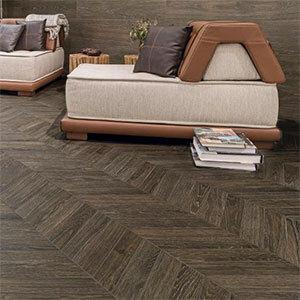 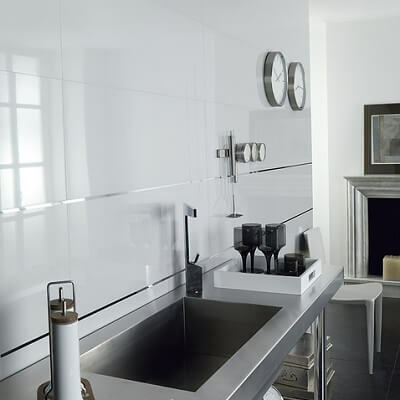 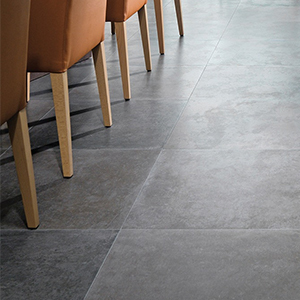 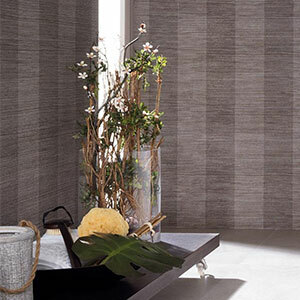 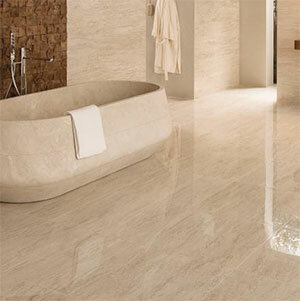 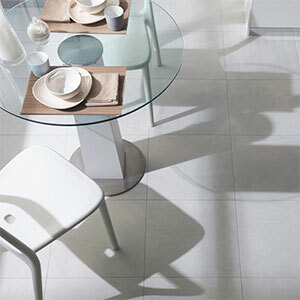 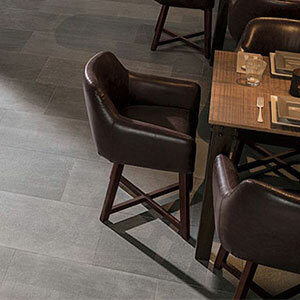 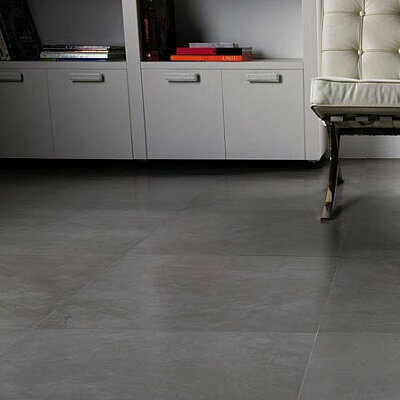 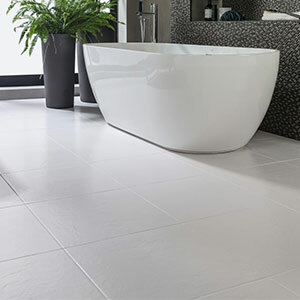 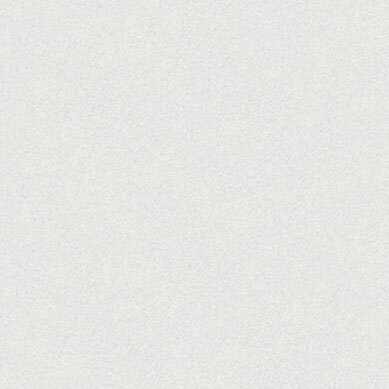 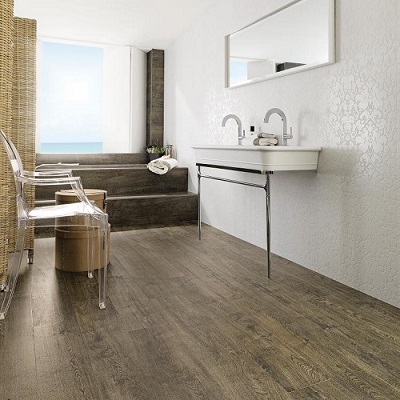 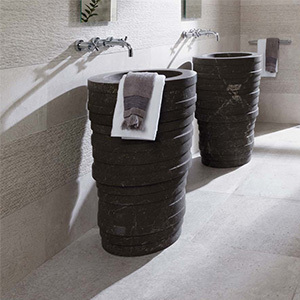 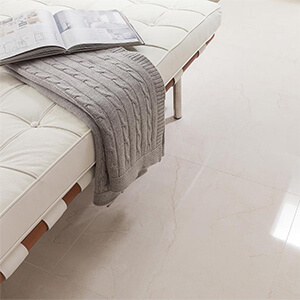 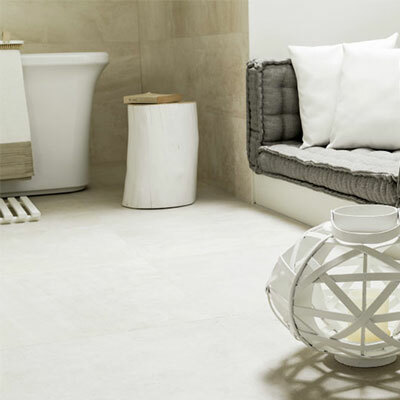 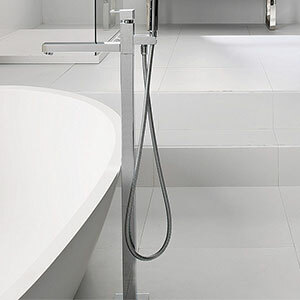 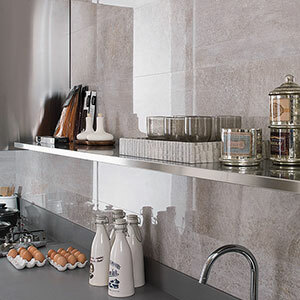 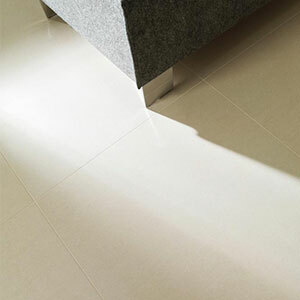 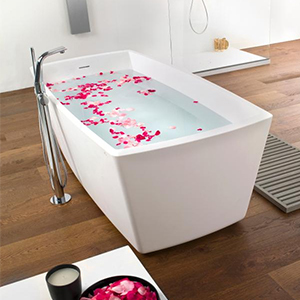 All popular Porcelanosa ranges are stocked in the UK and delivered in 3-5 working days. 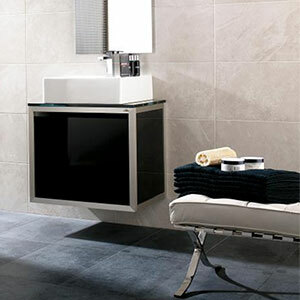 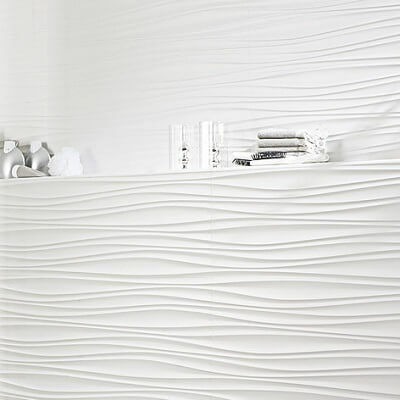 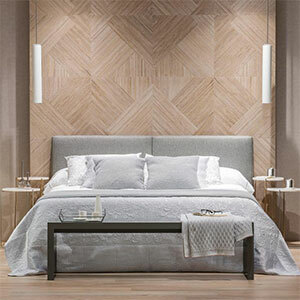 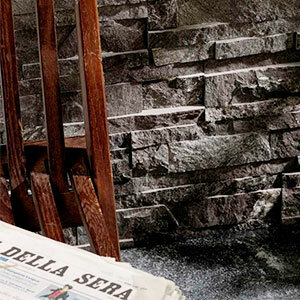 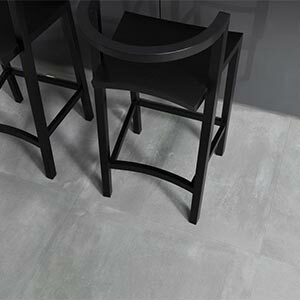 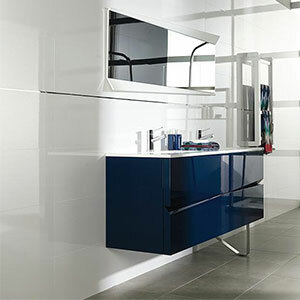 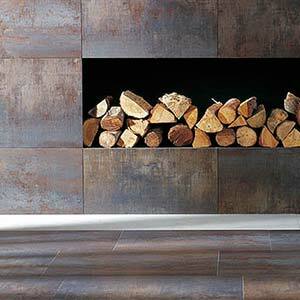 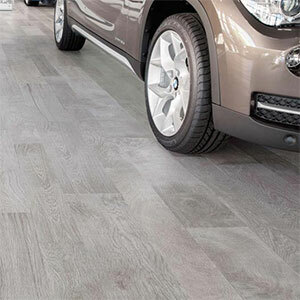 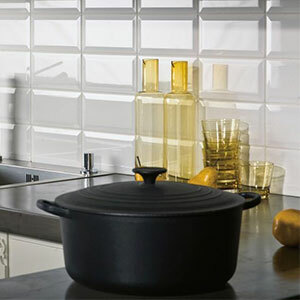 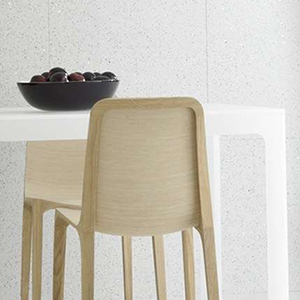 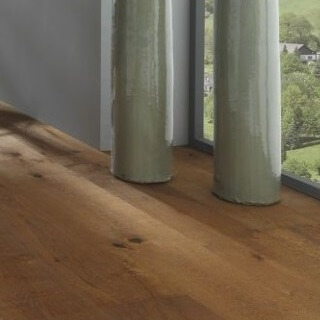 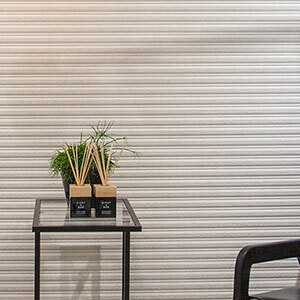 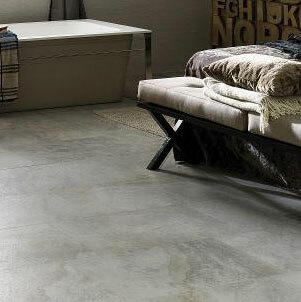 Special order Porcelanosa ranges can take up to 5 weeks for delivery. 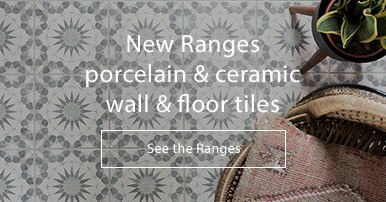 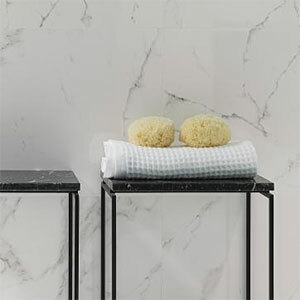 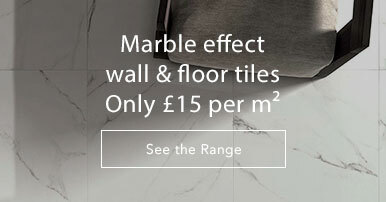 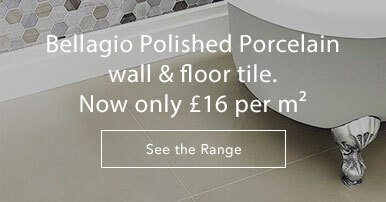 All Porcelanosa UK stocked items are displayed on our site, anything not stocked in the UK will be marked "special order". 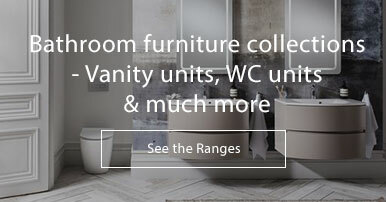 If you need any help finding a product, please call our sales team on 01234 324592 and they can advise lead times on any Porcelanosa Collection. 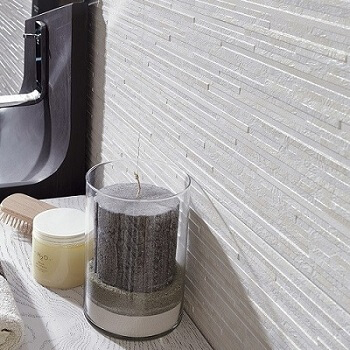 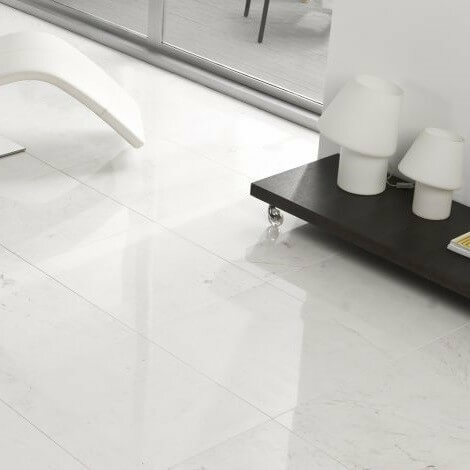 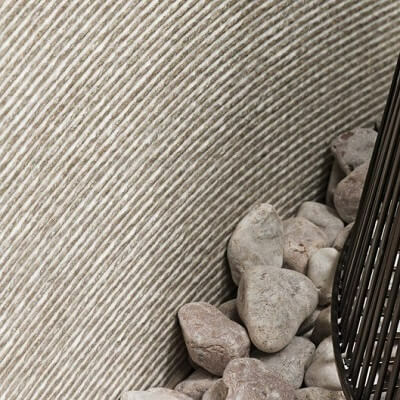 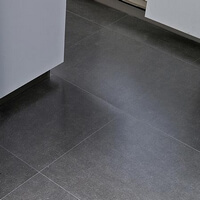 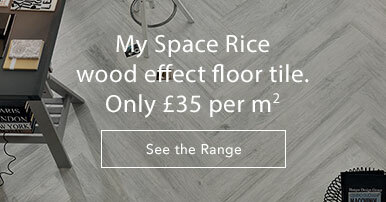 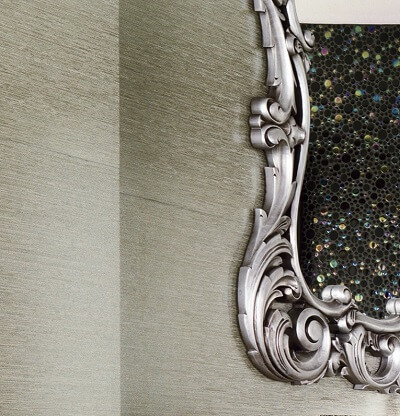 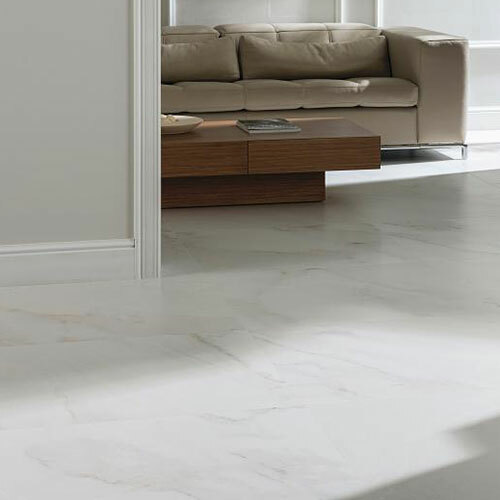 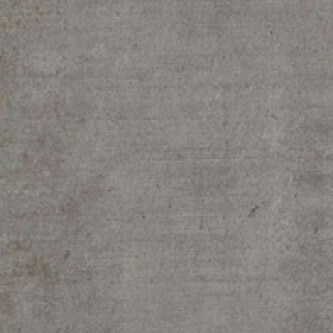 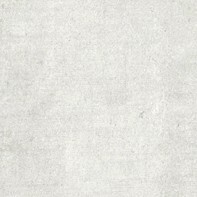 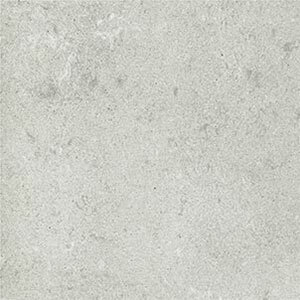 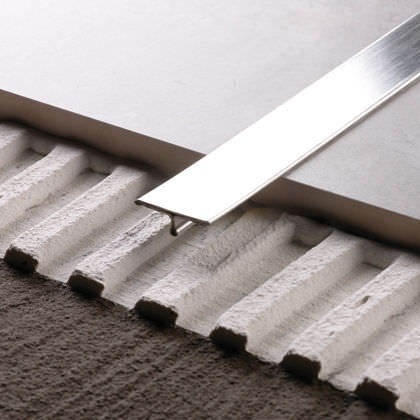 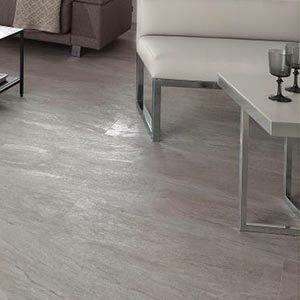 We offer a free sample service on all Porcelanosa tiles, to request a sample please use the "free sample" button on the product page and we will send you a free offcut in the post. 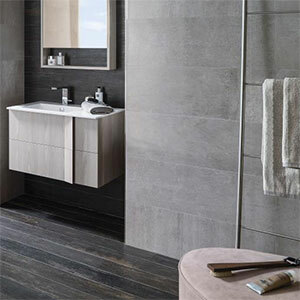 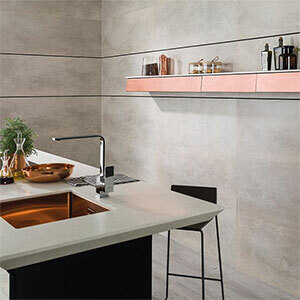 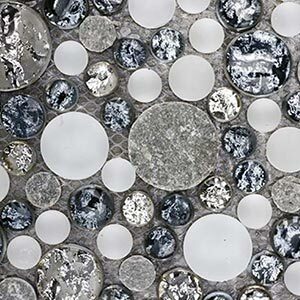 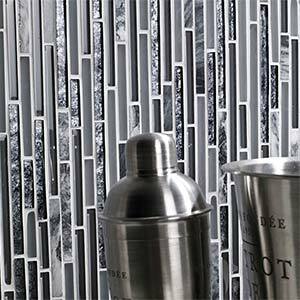 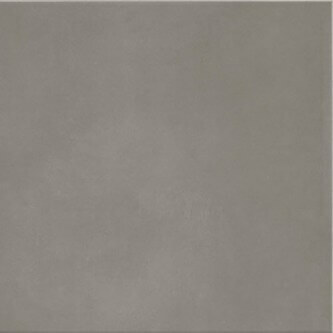 We supply all Porcelanosa, Venis, Starwood, Urbabek, Ceranco, L'Antic Colonial, Ston-ker, Par-ker, Butech, Noken, Systempool, Krion & Gamadecor Collections at great online prices. 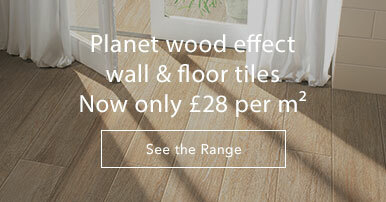 Please call our sales team on 01234 324592 for prices or Email us for a quote.